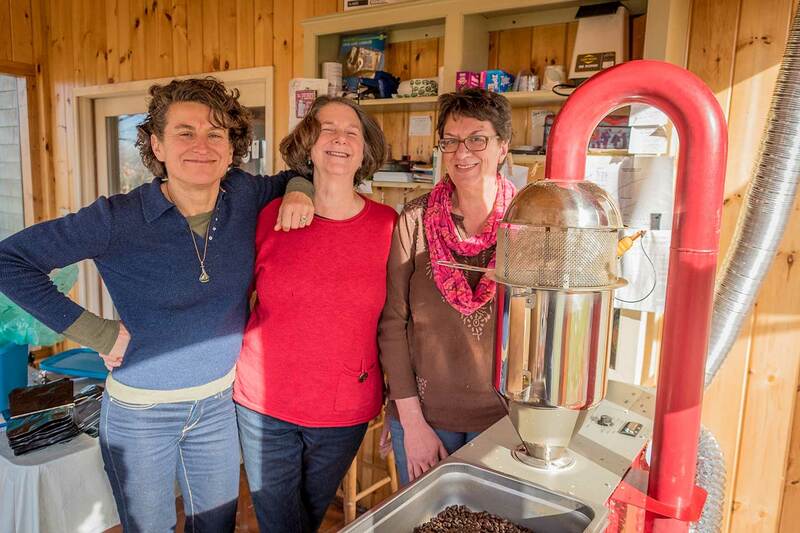 Maine Morning Micro Roasters is committed to serving the greater good and providing fresh, top notch, small batch coffee roasted with love sourced from family farms where people are being supported for their hard work. 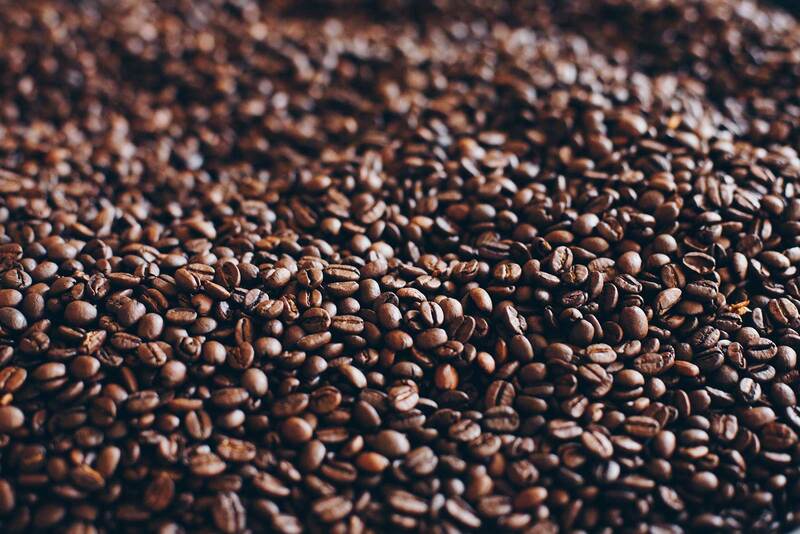 Fairly traded coffee empowers farmers to lift themselves out of poverty by investing in their farms and communities, protecting the environment, and developing the business skills necessary to compete in the global marketplace. Choose this option if you would like 2 bags of whole coffee beans roasted to order every month…for the light coffee drinker who appreciates excellent, conscious coffee!